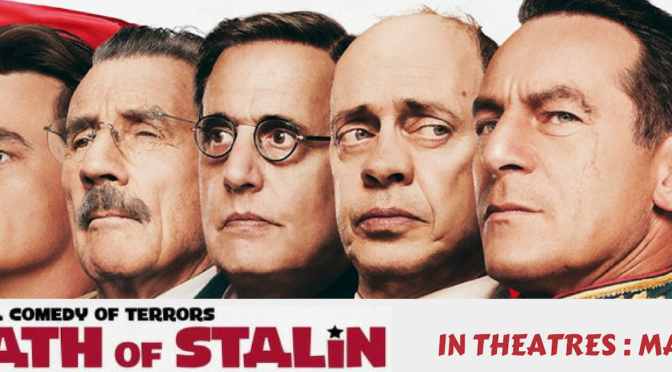 TICKET GIVEAWAY for THE DEATH OF STALIN! 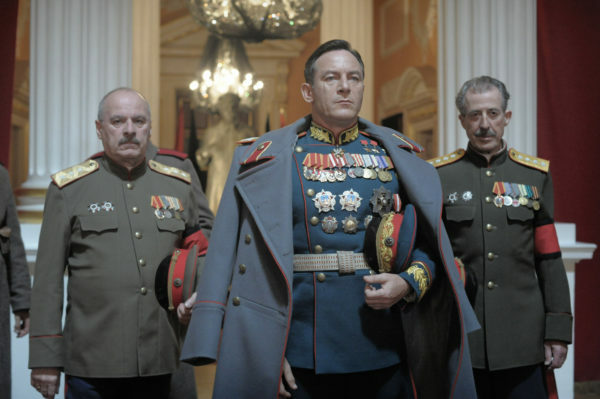 The Death of Stalin comes out this Friday, March 16, and to celebrate Elevation Pictures & Taro PR have kindly supplied us with three sets of double passes for the theatrical run of the movie– and what’s even better, we’re giving ’em away to YOU! 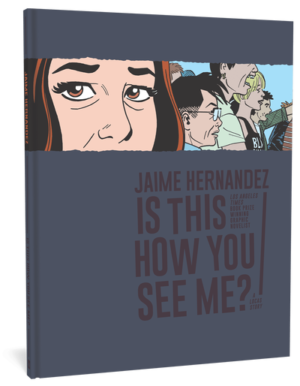 Based on the graphic novel by Fabien Nury and Thierry Robin, the internal political landscape of 1950’s Soviet Russia takes on darkly comic form in a new film by Emmy award-winning and Oscar-nominated writer/director Armando Iannucci. In the days following Stalin’s collapse, his core team of ministers tussle for control; some want positive change in the Soviet Union, others have more sinister motives. Their one common trait? They’re all just desperately trying to remain alive. To enter, just send an email to us at beguilingcontests@gmail.com with the subject line STALIN IS DEAD and we’ll pick three winners this Friday! 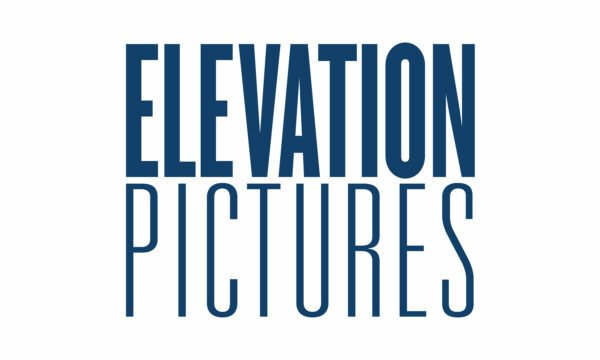 Thanks again to Elevation Pictures and Taro PR for the tickets!